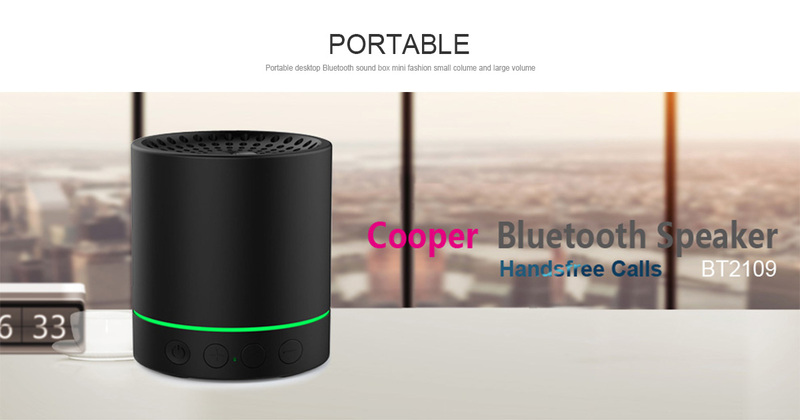 GLOBAL R&D MANUFACTURER OF CUSTOMIZED INTELLIGENT DIGITAL AUDIO PRODUCTS, it's a Manufacturer which specializes in mobile phone and computer digital accessories including Research & Development, Manufacturing and Marketing all kinds of Bluetooth Speakers. 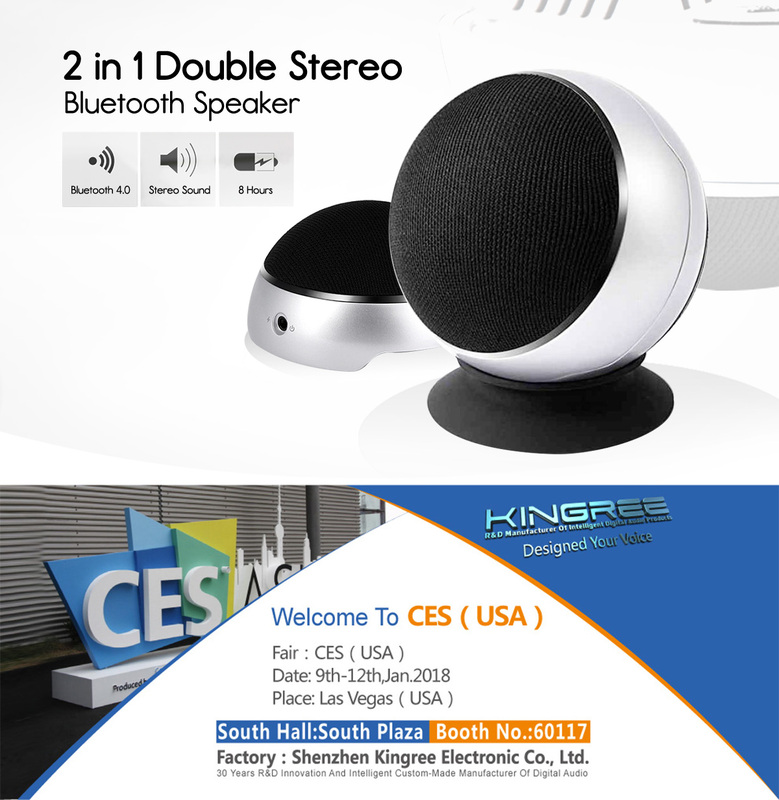 Shenzhen Kingree Electronic Co., Ltd (hereinafter called Kingree) is one scientific & technological company, which is devoting on the research, development, production and marketing. 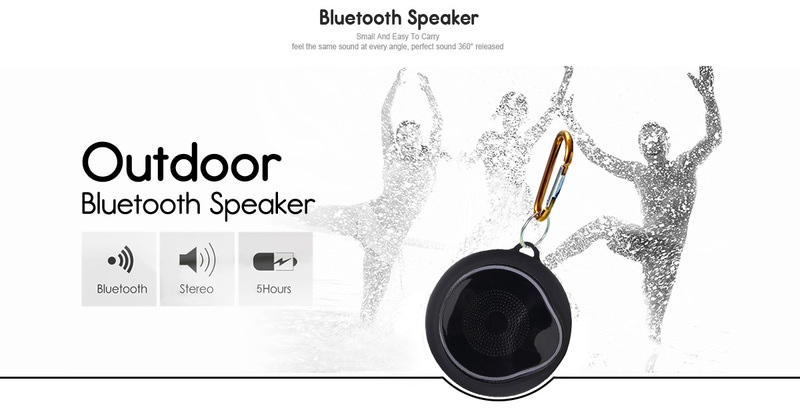 It is established in 2006, and the products include Bluetooth Speaker & Power Bank & Other USB accessories for Computer and Mobile and Tablet . Kingree have a good organizing system and a large number of hi-tech talents, more than 200 employees work for us, and Kingree have nearly 400 m2 modern office, 3000 m2 standard industrial factory, which is equipped with SMT manufacturing line and the surface treating part and manufacture & test devices like wave solder plug-in line, test & aging room, assembling & packaging line etc. 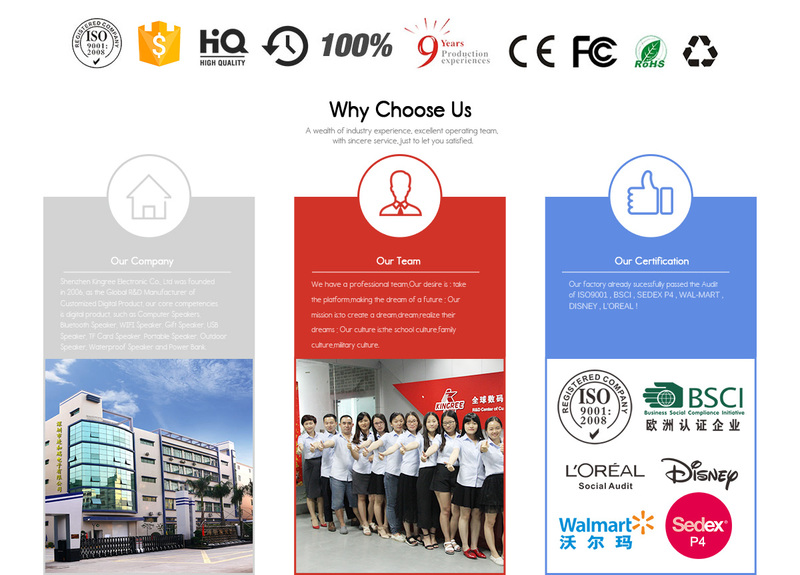 Under the corporate culture of "Steadiness, Unity, Innovation and social responsibility ", and under the business objective of "Personnel Basis, Technological & scientific Guide, Management Foundation, Development Direction", Kingree continuously aim at technological innovation and develop leading hi-tech products. With the firm belief and constantly making progress, Kingree have awarded ISO9001:2000 approval. 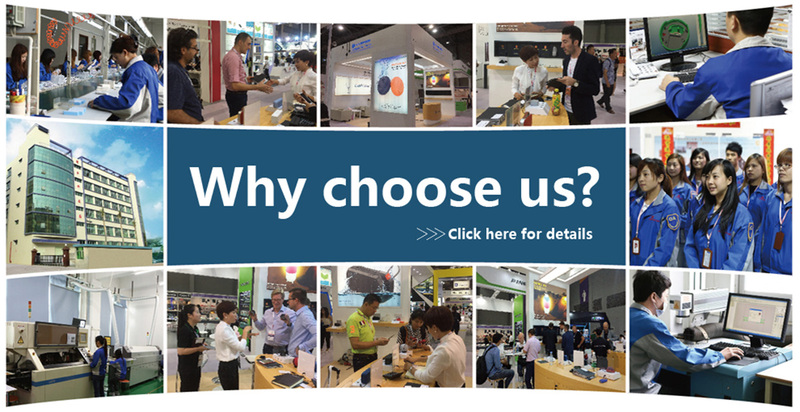 By the operational mode of OEM/ODM, now Kingree's products have been successfully break into the markets of home and overseas, and some products have been sold all over the world, specially in South-east Asia, Japan, Europe and America and so on. Amazon best seller 2018 outdoor wireless fabric custom speaker woofer .